This decorative paper craft is a great activity for the kids for the new year, and it makes for a sparkly piece of DIY décor. With a star-shaped paper punch, your kids can quickly punch enough identical paper stars to make a garland long enough to string around your entire tree or drape across a big mantel in a few minutes flat. This sparkly paper garland also looks great hanging from a curtain rod, draped around your banister, or dangling from your dining room chandelier. Sparkly stars add festive flair anywhere in your home this time of year! 1. Start by measuring a length of the embroidery thread long enough to string in the area you plan to use it. Tie a small loop at each end of the thread for easy hanging. 2. 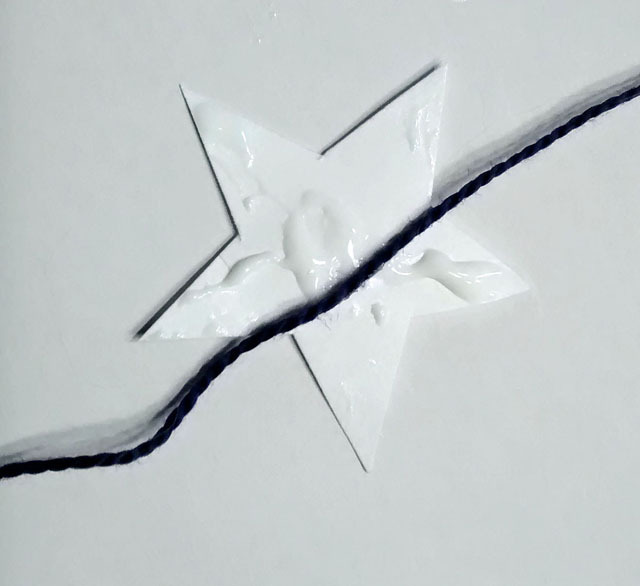 Using your paper punch, begin to cut stars from your cardstock. 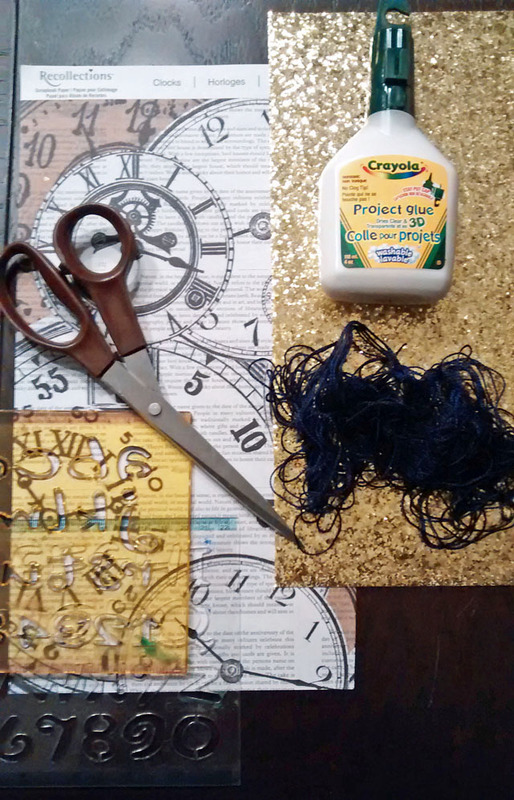 To get a rough idea of how many stars you’ll need to cut out, lay your thread on the ground and begin to place stars on top to get an idea of how far apart you want them to be. For each star on your garland, you’ll need to cut two stars. 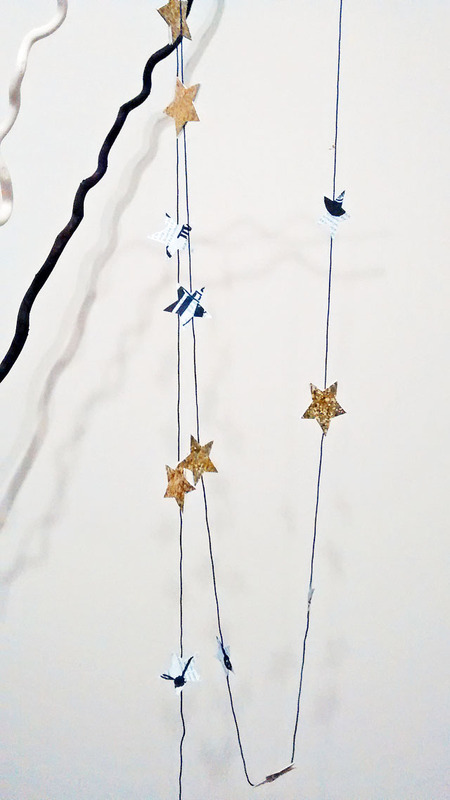 So, if you want your garland to have 10 gold stars and 10 newsprint stars, cut out 20 stars out of each piece of cardstock. 3. Begin gluing the stars to your thread - dab a bead of glue in the middle of the underside of one paper star, and place the thread into it. Place another matching star on top to sandwich the thread between them. 4. Alternate between sandwiching sparkly star with contrasting stars at consistent intervals across the full length of your thread. 5. Allow your garland to dry, then string from your desired area!